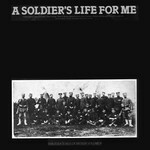 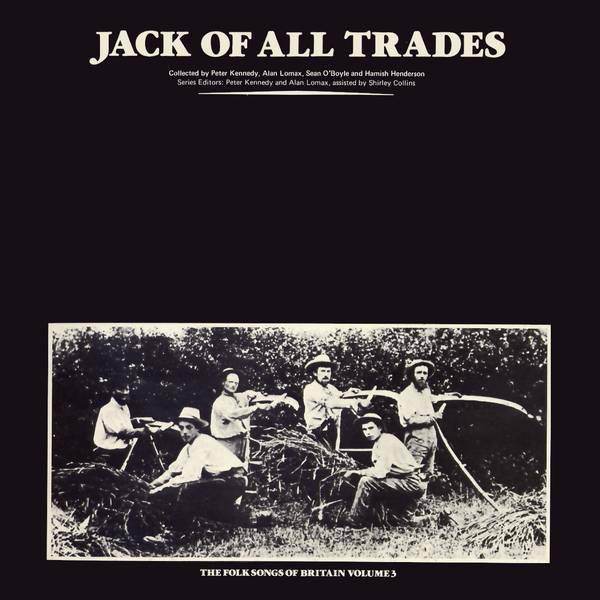 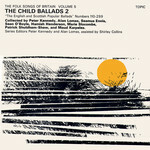 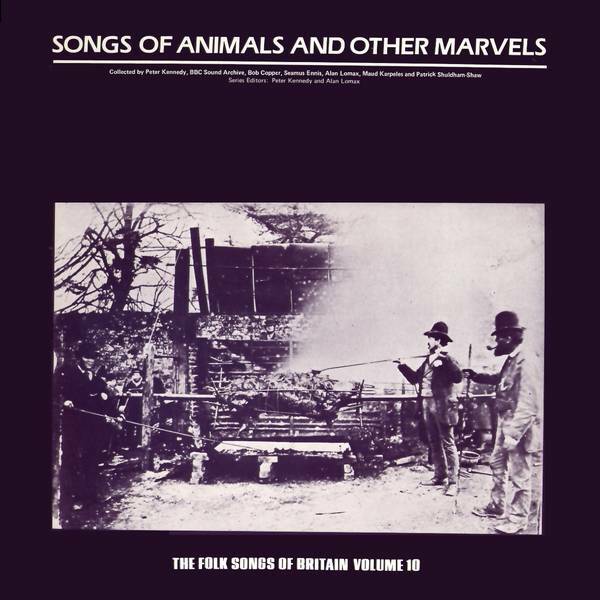 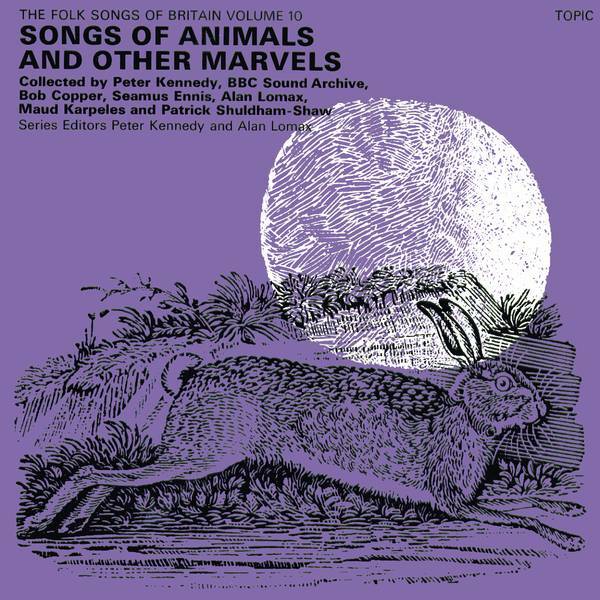 This is a ten volume series of sound recordings, collected and edited by Peter Kennedy and Alan Lomax, assisted by Shirley Collins. 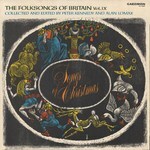 It was originally published in America on Caedmon Records in 1961 and later in the UK on Topic in 1968 and 1970. 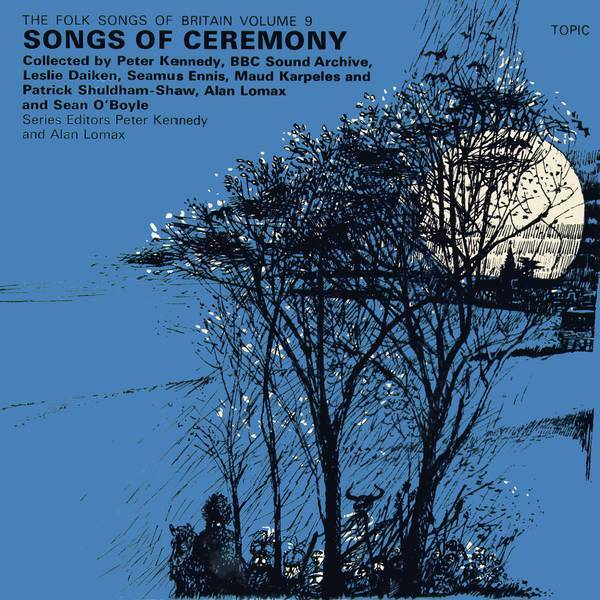 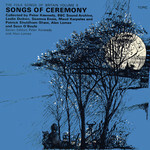 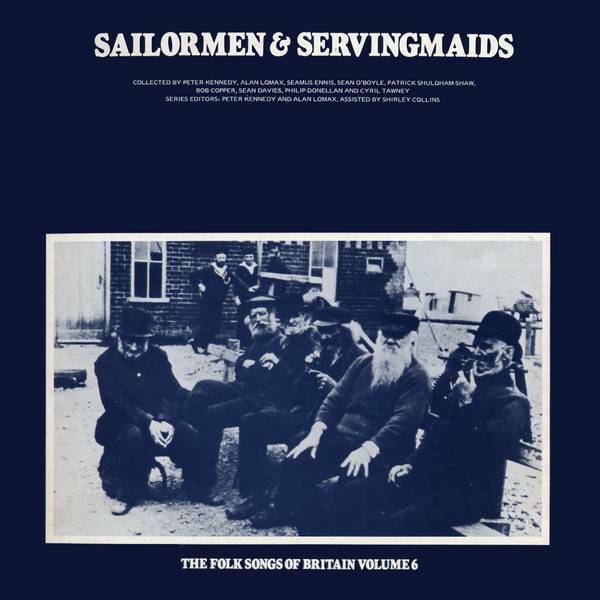 The songs were collected from traditional singers all over the British Isles by the editors mainly in England, by Hamish Henderson in Scotland, and by Séamus Ennis and Sean O'Boyle in Ireland. 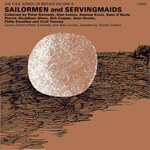 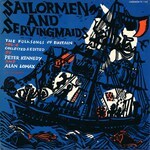 The series helped provide the repertoire and singing styles not only of luminaries like Ewan MacColl and Bert Lloyd, but those hundreds who came to the revival from the late 1950s onwards. 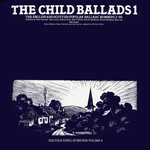 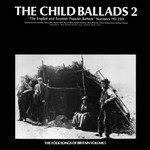 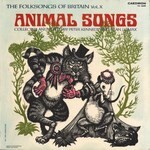 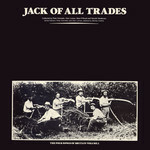 Expanded versions of some of the original LPs were released on CD by Rounder in 2000. 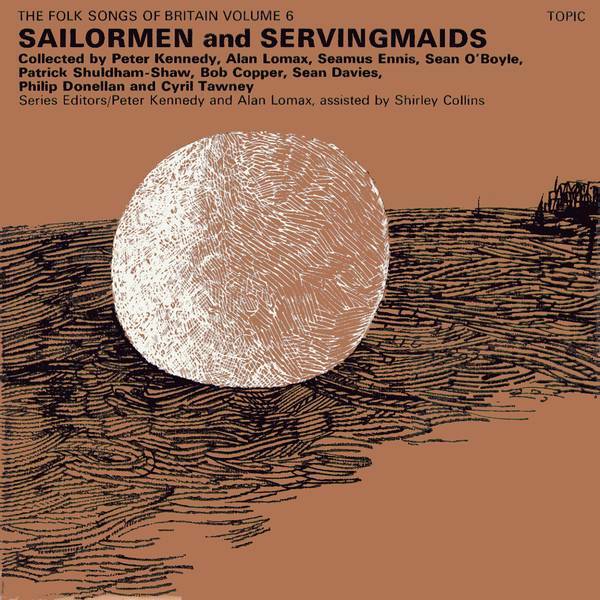 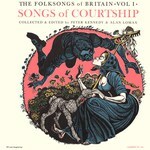 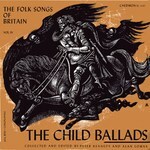 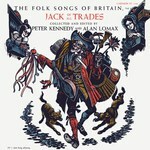 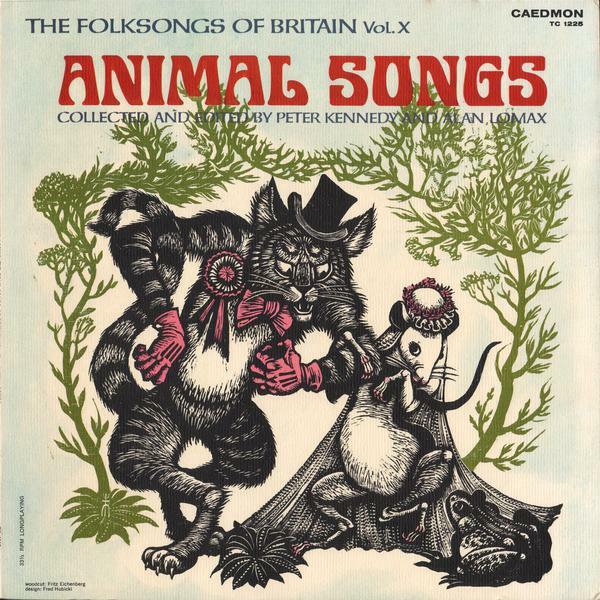 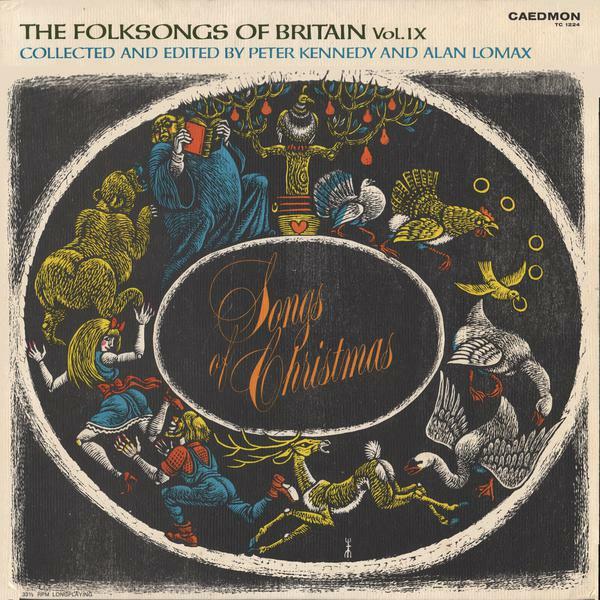 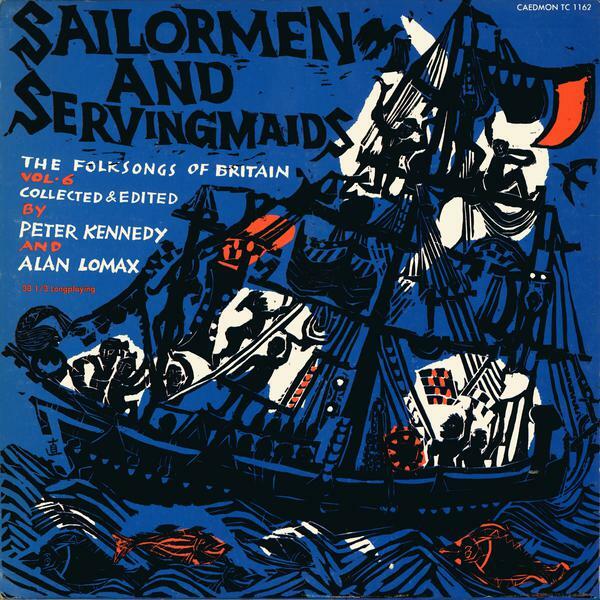 Songs of Courtship (Topic 12T157) is the first of ten volumes of the folk songs of Britain. 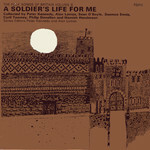 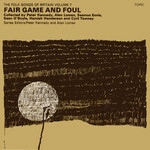 Recorded for the most part in pubs and country cottages over the last fifteen years by collectors whose names read like a roll of honour—Peter Kennedy, Séamus Ennis, Alan Lomax, Sean O'Boyle, Hamish Henderson—annotated by Lomax, Kennedy and Shirley Collins, edited by A.L. 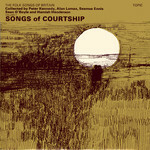 Lloyd, and accompanied by a booklet with the words of each song, notes, references, etc—this is the kind of enterprise (you might think) that only Topic would undertake. 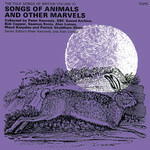 In fact it is a reissue of a series brought out seven years ago by the American Caedmon label in New York. 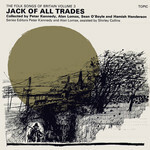 Many of the singers represented—like Jeannie Robertson, Séamus Ennis, Jimmy McBeath, Davie Stewart, Bob and Ron Copper—are already well known to those who take their folk song seriously. 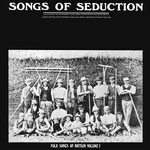 Tracks I particularly liked were Bogie's Bonnie Belle, sung by Davie Stewart of Dundee, The False Young Man by Frank and Francis McPeake and Shule Aroon by Elizabeth Croonin of Cork. 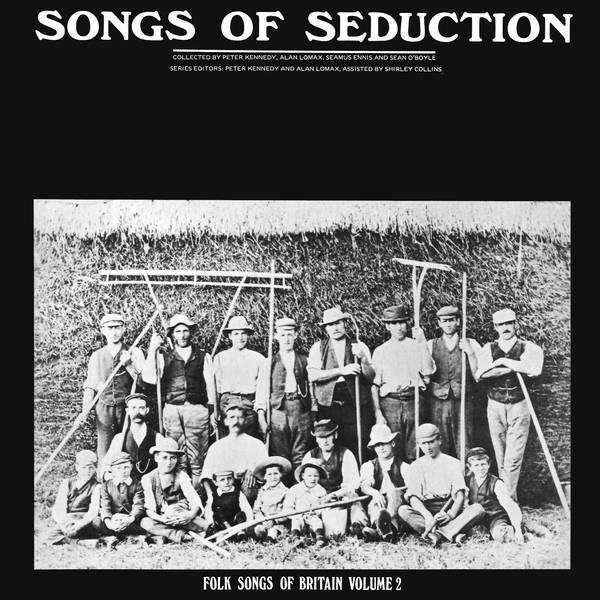 Do not be misled by the word “British”—the Irish Republic is strongly represented on this record, too, in both Gaelic and English. 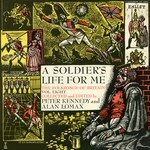 This is obviously (as they say) destined to become a standard work of reference. I enjoyed it not only for the beauty and interest of the songs themselves, but for more nostalgic reasons. It took me back to those old pre-Dylan days when folk was folk, and pop was pop, and nobody really imagined that the two would ever meet the way they did. 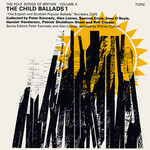 The extraordinary thing is that a new, post-Dylan generation of singers—or one wing of it, at any rate—is now beginning to rediscover the kind of folk songs we sang or listened to ten years ago at Cecil Sharp House. 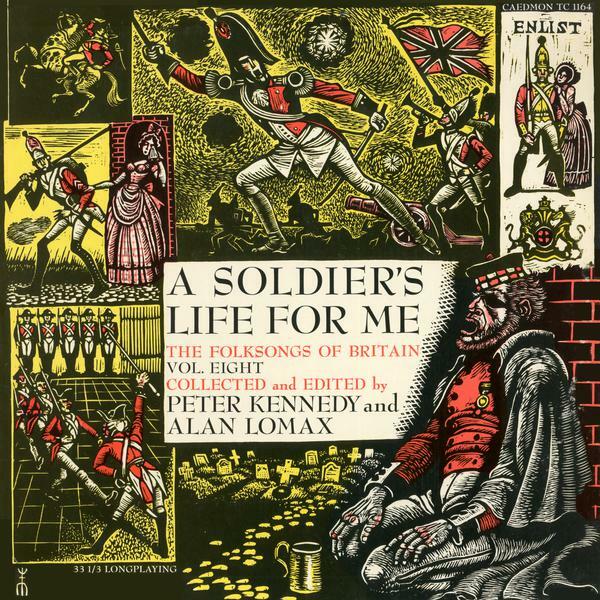 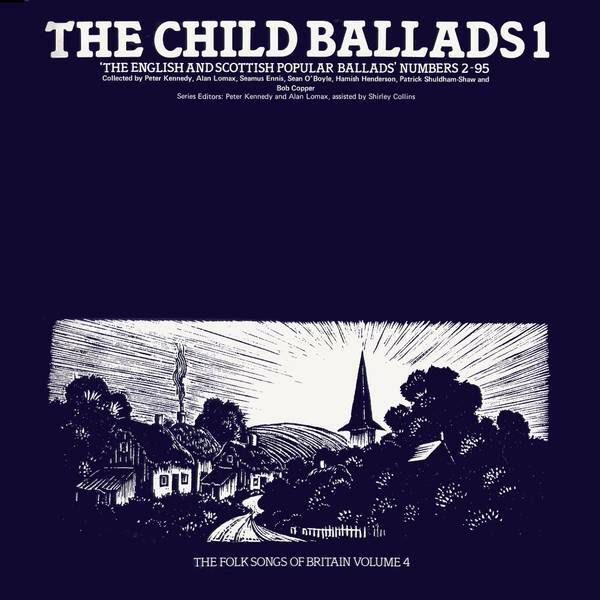 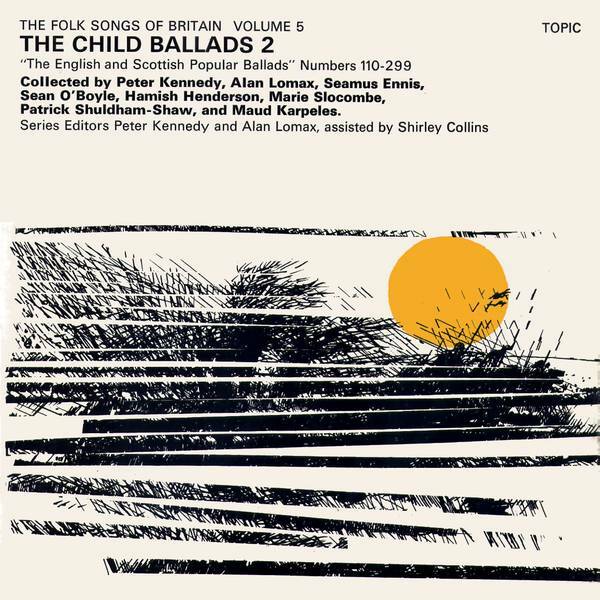 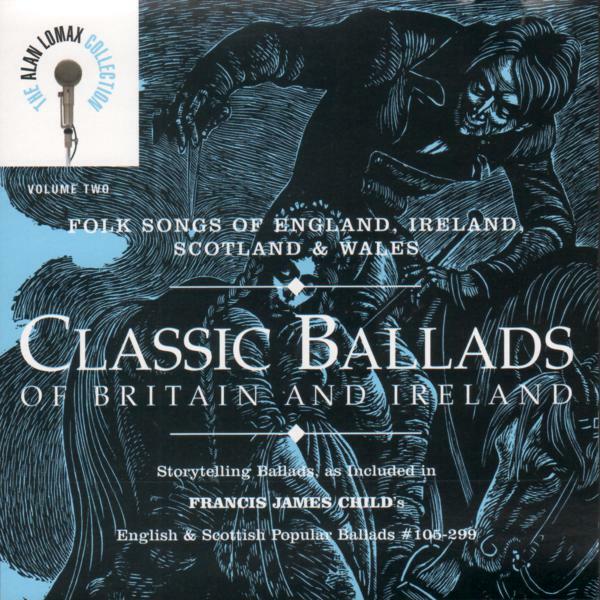 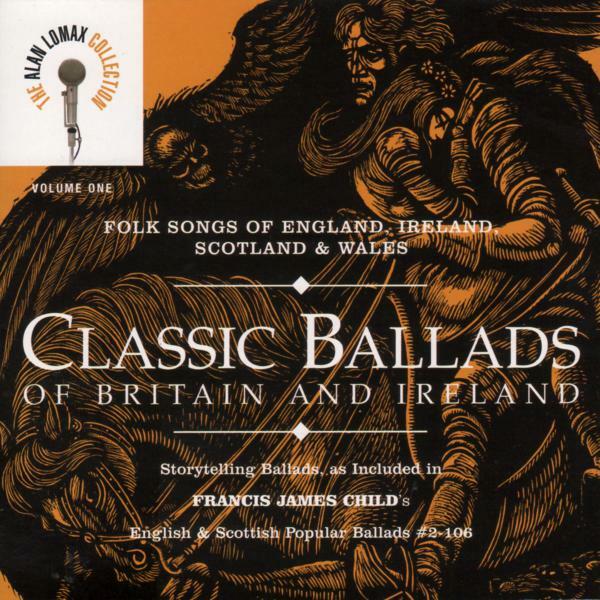 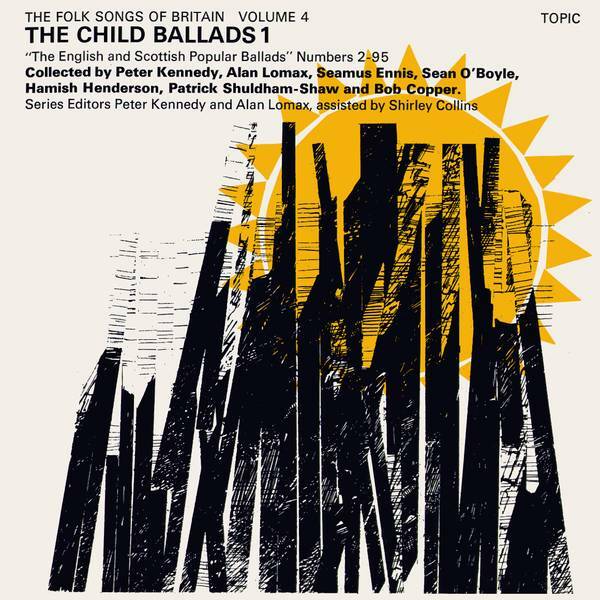 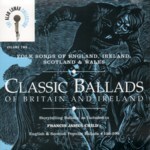 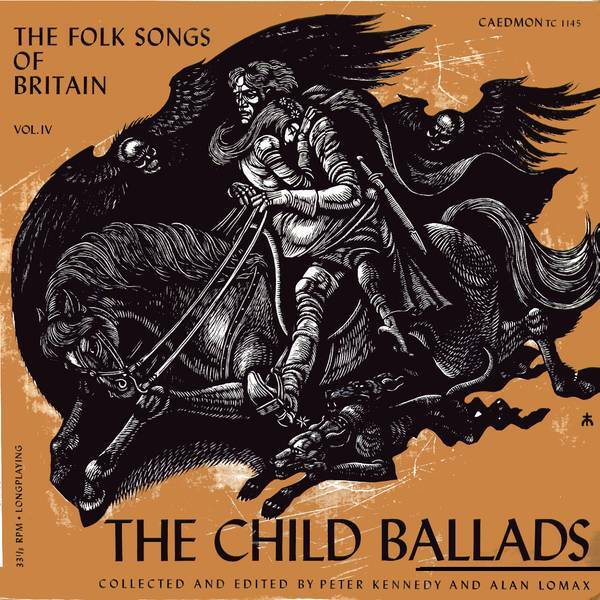 A collection of ballads, romantic,historical, dramatic and comic, “canonised” by inclusion in F.J. Child's great compilation, The English and Scottish Popular Ballads , and still sung today. 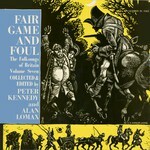 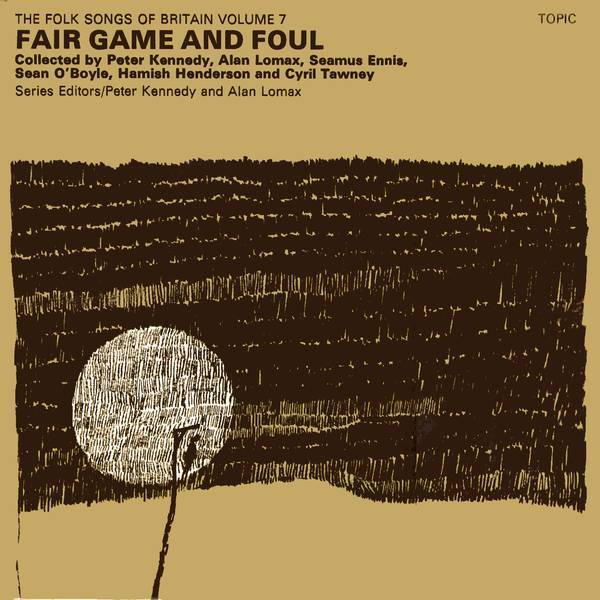 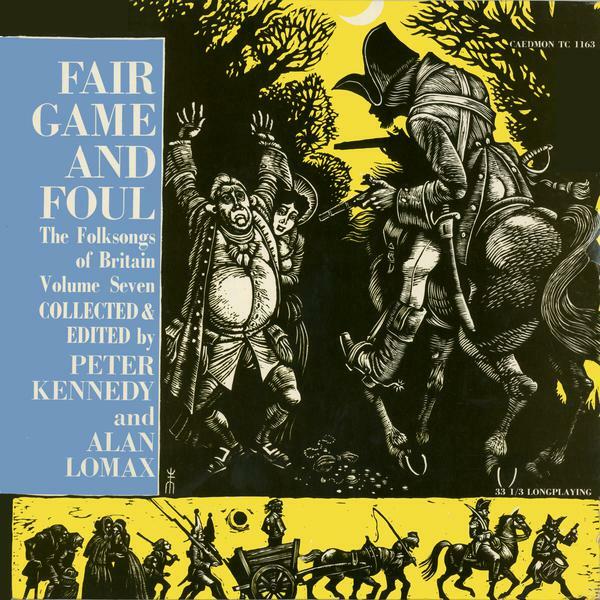 Fair Game and Foul (Topic 12T195) is the seventh volume of The Folk Songs af Britain which Caedmon issued in America some years ago and Topic are now making available in this country. 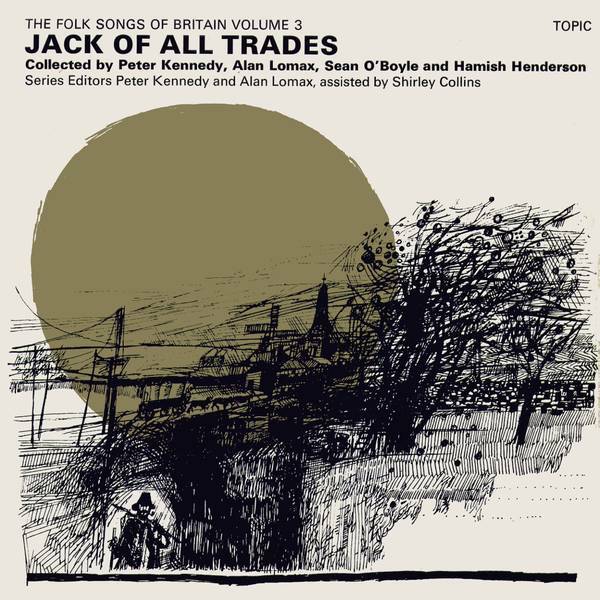 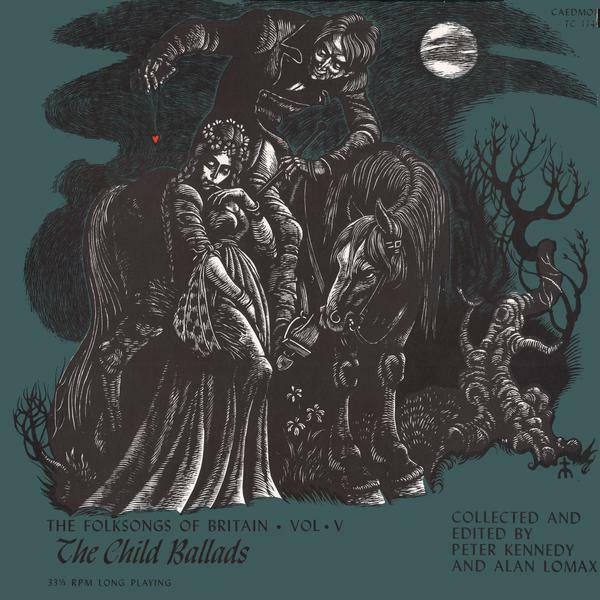 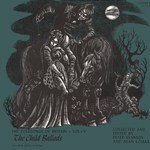 It deals with “highwaymen, poachers, and all manner of miscreants”, and contains several pieces well known to the least experienced of folksong enthusiasts: Brennan on the Moor, The Butcher Boy, Polly Vaughan, Van Diemen's Land. 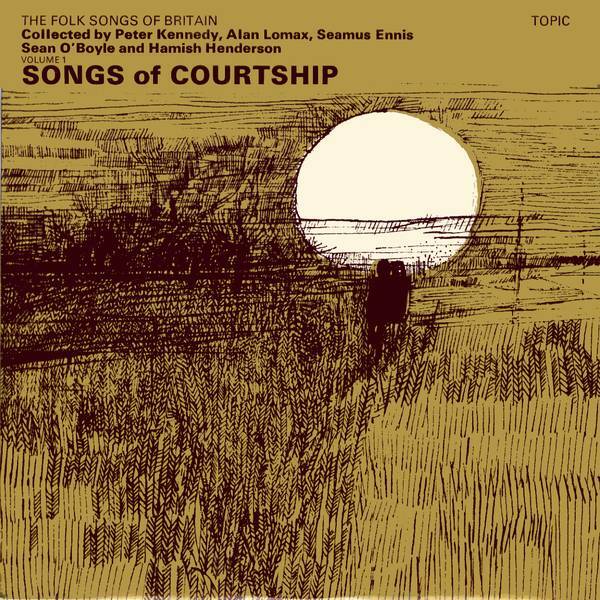 (It is also valuable to students of American folksong, since a number of the pieces crossed the Atlantic to enjoy favour and experience transformation.) 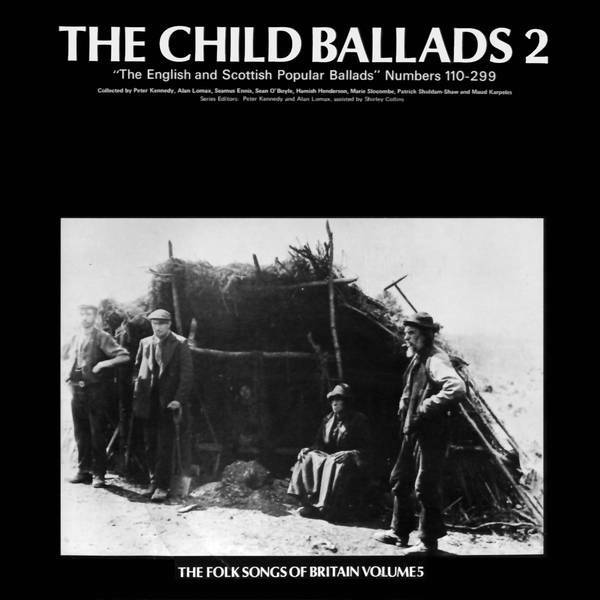 Among the twenty performances is Mary Doran's lovely Oxford City; another of those remarkable pub recordings from Blaxhall in Suffolk, Bob Scarce's Newlyn Town; and one of the few accompanied songs in the series, Ethel and John Findlater's The Standing Stones sung to the accordion. 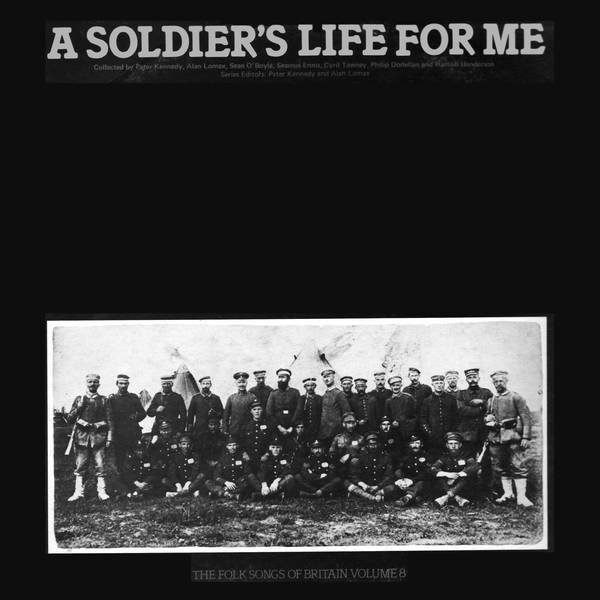 I think this is one of the best in the ten-volume collection, but the whole set is of major importance to student, singer and listener.